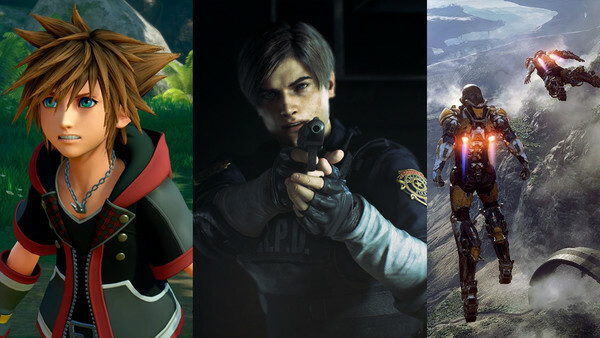 2018 has been another fantastic year for gaming - not as incredible as 2017, mind, but there's no shame in that - and 2019 is looking to be another banner year as the current generation begins to wind down. 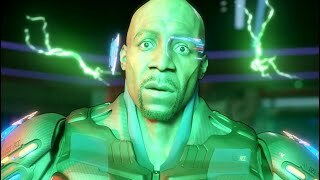 Publishers have already announced most of their AAA tentpoles due for release before the sun sets on the PS4 and Xbox One, and the vast majority of them will also be hitting stores over the next 12 months. And while they clearly won't all live up to the hype and a few may even pull a Fallout 76 and spin out completely, the majority of these 20 games give at least a few solid reasons for expectations to be high. Or maybe they're just getting a day one release on Xbox Game Pass, and who doesn't love cheap games? The hype cycle can be dangerous for video games - looking at you, No Man's Sky - but it's still often a justified result of a confident product that eventually sweeps with critics and takes home Game of the Year awards (looking at you, God of War).